The Chinese zodiac is an important part of Chinese culture, one that still plays a leading role in people’s daily life. 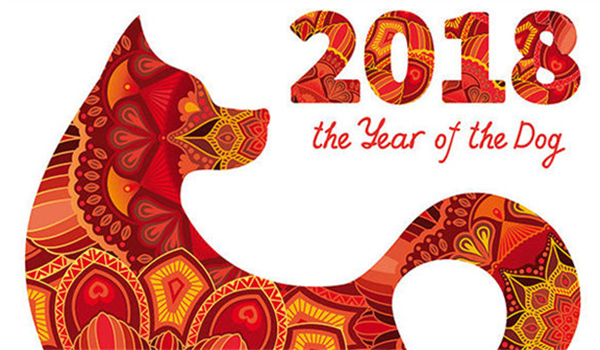 Today we will discuss the meaning of the year of the dog for China. Even today, millions of people in China believe these predictions and use them to make important decisions. Even if you don’t believe in Zodiac predictions, reading about them and their implications are fascinating. That’s why it has always been an interesting topic for classes in Chinese. The Chinese zodiac follows a repeating cycle of 12 animals each with its own characteristics, traditionally they were used to keep track of important dates and years. Understanding the meaning of Chinese New Year is important to people who learn Mandarin Chinese. The Zodiac animals come in the following order: rat, ox, tiger, rabbit, dragon, snake, horse, sheep, monkey, rooster, dog, and finally the pig. You might have noticed that most of them are domesticated animals or animals that people might encounter daily in the past. Just like we have attributes tied to certain animals so do the animals in the Zodiac. Because of that, some animals are considered a good year and some unlucky. The zodiac can be taken so seriously that people will avoid bad years to give birth (sorry sheep) and instead plan their babies for a lucky or prestigious year like the year of the mighty dragon. 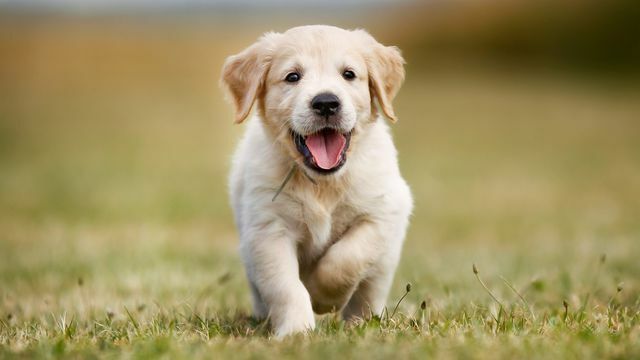 As an animal lover who has a dog, my favorite Zodiac, if there’s such a thing as having a favorite zodiac, has to be the dog! To me, dogs are the most loyal of animals and so I can’t help but favor this year. According to the Zodiac traits, those born in the year of the dog are considered individual, caring, loyal, clever, and courageous. The traits become more specific once you factor in date of birth and even blood type. According to the Zodiac, what the year of the dog will bring you depends on what zodiac you are. Some years will be considered unlucky as some Zodiac animals ‘don’t get along’. In Chinese mythology, dogs are seen as the faithful companions and are associated with heroic deeds, but it’s still not considered a very good year. That’s because of modern connotations tied to dogs. 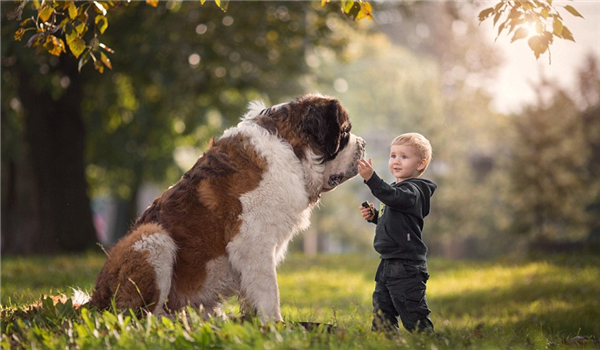 Unfortunately, a lot of negative phrases or idioms are tied to dogs. Calling someone a dog is considered very offensive and there are many slangs related to it. This link with the fact that dogs are just considered normal and service animals mean many do not prefer the dog year. I feel like they are missing out! Some amazing people have been born on the year of the dog, like one of my favorite scientists Dr. Jane Goodall, famous philosophers and politicians, including Winston Churchill, Bill Clinton, Socrates, ‘the great teacher’ Confucius, and lots of well known actresses, actors and singers, like Uma Thurman, Michael Jackson, and Mariah Carey. Regardless of the Zodiac predictions for the year of the dog or who was born in that year, I hope this year will bring everyone lots of happiness, health, and fortune.